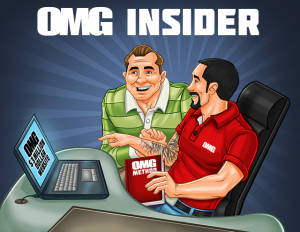 💻🤑🕵️‍♂️Welcome to your OMG Insider free members area! 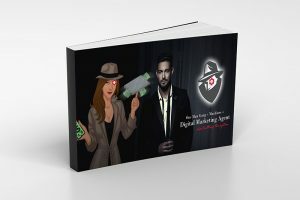 For individuals starting from scratch, or existing entrepreneurs looking to scale up, OMG (One Man Gang) offers unique, highly-researched, and full-service digital marketing agency training from people who practice what they preach. Start small and go big, the OMG Way! Enjoy our tremendous “Control your name and brand on Google” workshop, YouTube, Amazon and success shortcuts with David Mills free training. Up and to the right on desktop. Below on mobile.